Just a note to mention that the latest construction manual from these studios is now complete. If the publisher likes it it should be out soon! 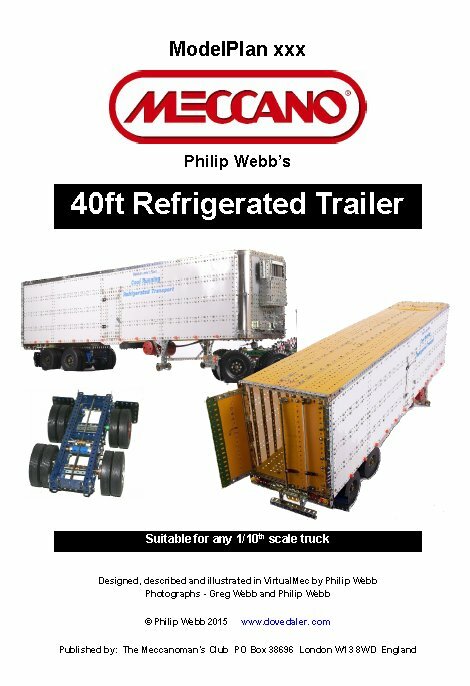 This entry was posted in Uncategorized and tagged articulated, Meccano, reefer, refrigerated, semi-trailer, trailer. Bookmark the permalink.